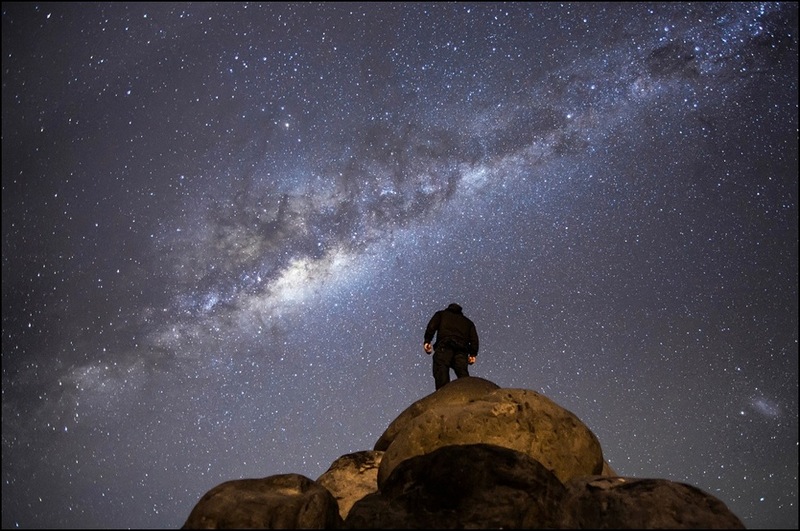 The U.K.’s Royal Observatory Greenwich and National Maritime Museum awarded Mark Gee’s photos showing the Milky Way galaxy as it lights the sky at Cape Palliser, New Zealand lighthouse this year. 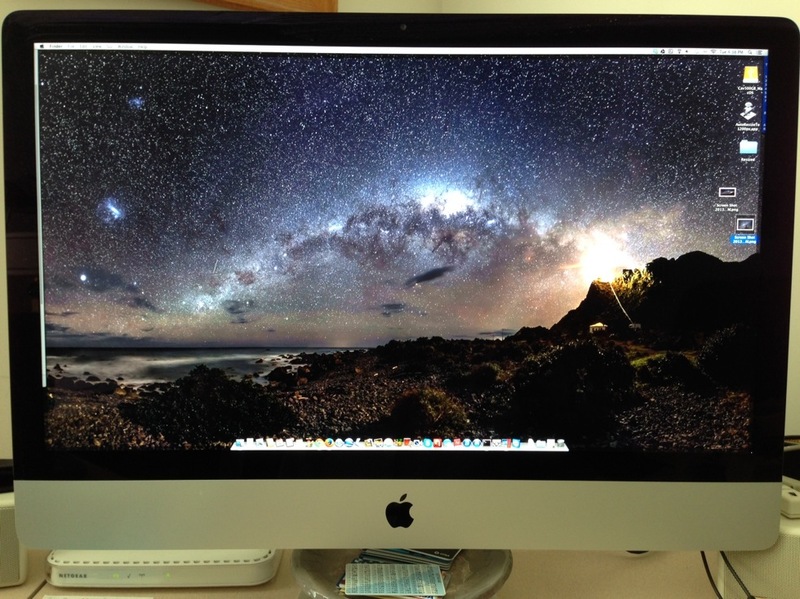 The photo (click for VERY large) was made by stitching together 20 individual images to create this panoramic photo which as the Space.com article puts it “are jaw-dropping” … it now wallpapers my iMac display (above). The Australian space photographer beat out more than 1,200 other entrants in this year’s Astronomy Photographer of the Year contest and the rest of Mark Gee’s Flickr collection are equally impressive.